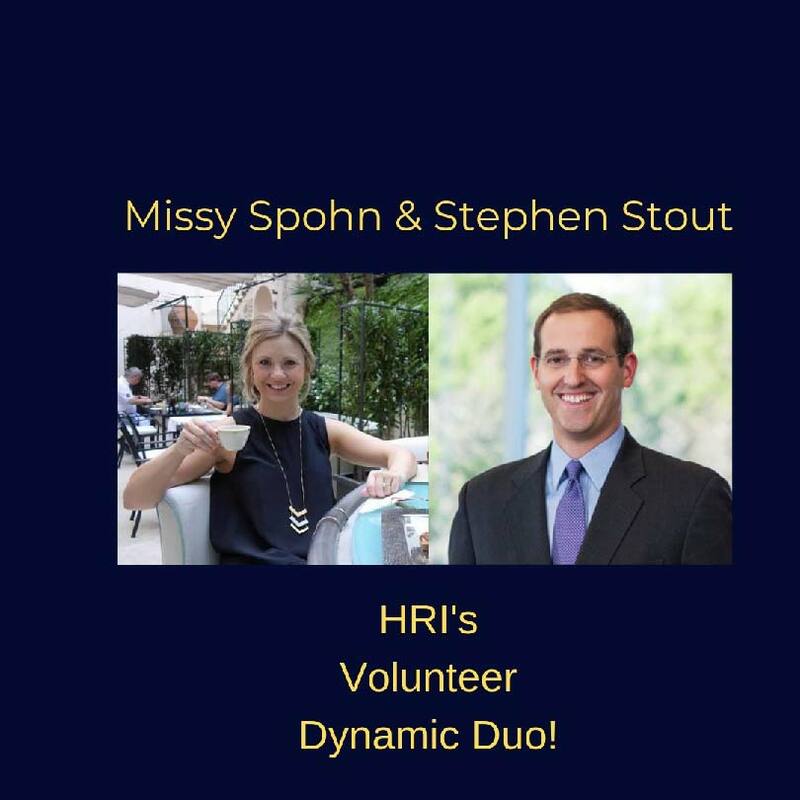 How did you first hear about HRI? Stephen: Through Vinson & Elkin’s pro bono program. What is your driving force in volunteering with our agency? Stephen: The opportunity to help make life changing impact for someone in need. Please briefly share your case and success. Stephen: Missy Spohn and I helped an asylum applicant, R.F., with his asylum application. R. had a powerful and compelling story, coming to the U.S. from the D.R.C., and was resolute in an extremely trying and difficult time. R.’s application was successful, and it has been so gratifying to eventually see his family join him here in the U.S., and now become a U.S. citizen. What is something you have learned from your experience with your client? Missy: I should thank God every day for the health and safety of me and my family. We often take our blessings for granted. Stephen: That I am grateful to R. for allowing us to be a part of his story. Personal Fun Fact: When I’m not _____ I enjoy ________________. Missy: When not Working, I enjoy spending time with my husband and two little girls. But when I can get those girls to bed early, I enjoy spending time alone with a good book! Stephen: When I’m not working, I enjoy trying to keep up with our three young boys.